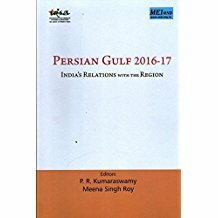 Abstract: India's foreign policy toward Israel is a subject of deep dispute. Throughout the twentieth century arguments have raged over the Palestinian problem and the future of bilateral relations. 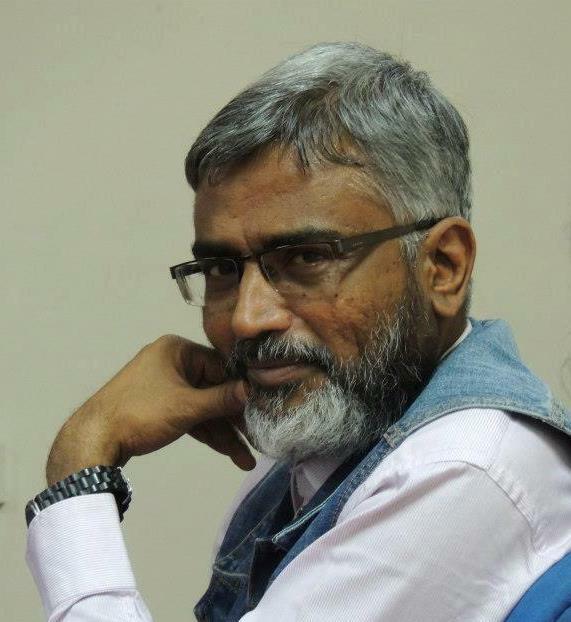 Yet no text comprehensively looks at the attitudes and policies of India toward Israel, especially their development in conjunction with history. 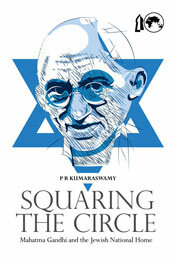 P. R. Kumaraswamy is the first to account for India's Israel policy, revealing surprising inconsistencies in positions taken by the country's leaders, such as Mahatma Gandhi and Jawaharlal Nehru, and tracing the crackling tensions between its professed values and realpolitik. 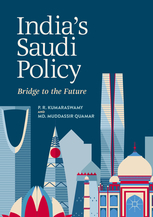 Kumaraswamy's findings debunk the belief that India possesses a homogenous policy toward the Middle East. 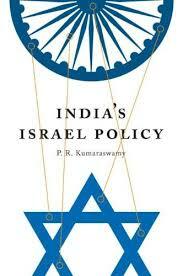 In fact, since the early days of independence, many within India have supported and pursued relations with Israel. 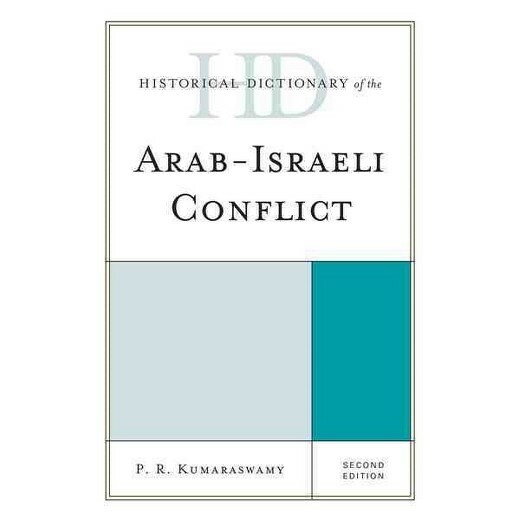 Using material derived from archives in both India and Israel, Kumaraswamy investigates the factors that have hindered relations between these two countries despite their numerous commonalities. 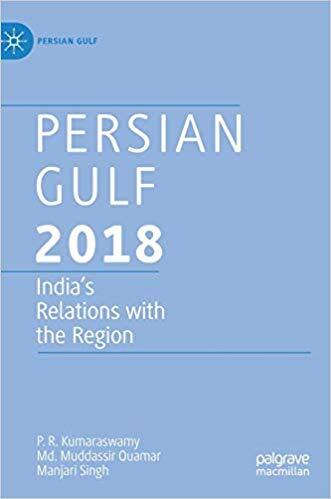 He also considers how India destabilized relations, the actions that were necessary for normalization to occur, and the directions bilateral relations may take in the future. In his most provocative argument, Kumaraswamy underscores the disproportionate affect of anticolonial sentiments and the Muslim minority on shaping Indian policy.